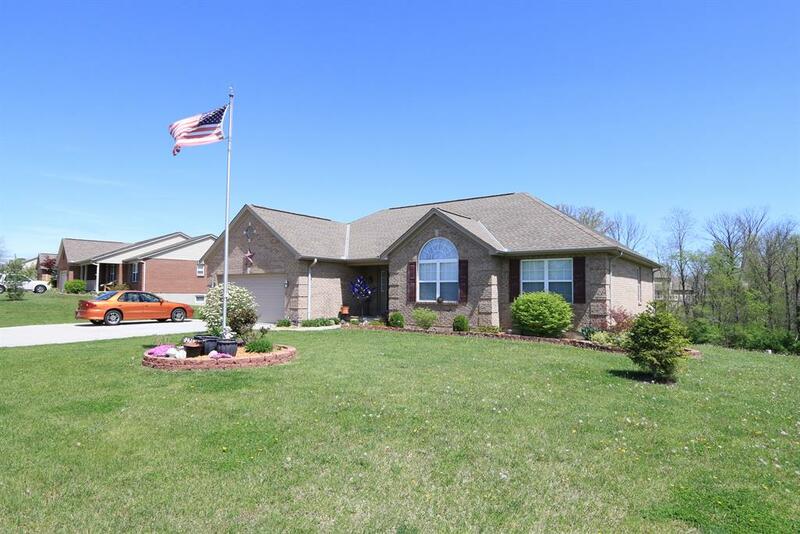 North Dearborn Rd to Easy Way Dr.
3 bedroom 2 full bath ranch featuring large eat-in kitchen w/island, dining room area, walk-out to covered deck. 1st floor laundry, large LR w/vaulted ceiling, gas fp. Unfinished daylight basement & walk-out. LL plumbed for full bath. Ready to be finished. Walk-out to covered patio area in LL. Nestled on .65 acres. NOTE: This property was sold on 8/24/2017 and is no longer available. The details listed below are believed accurate to the date of the sale and are subject to change.